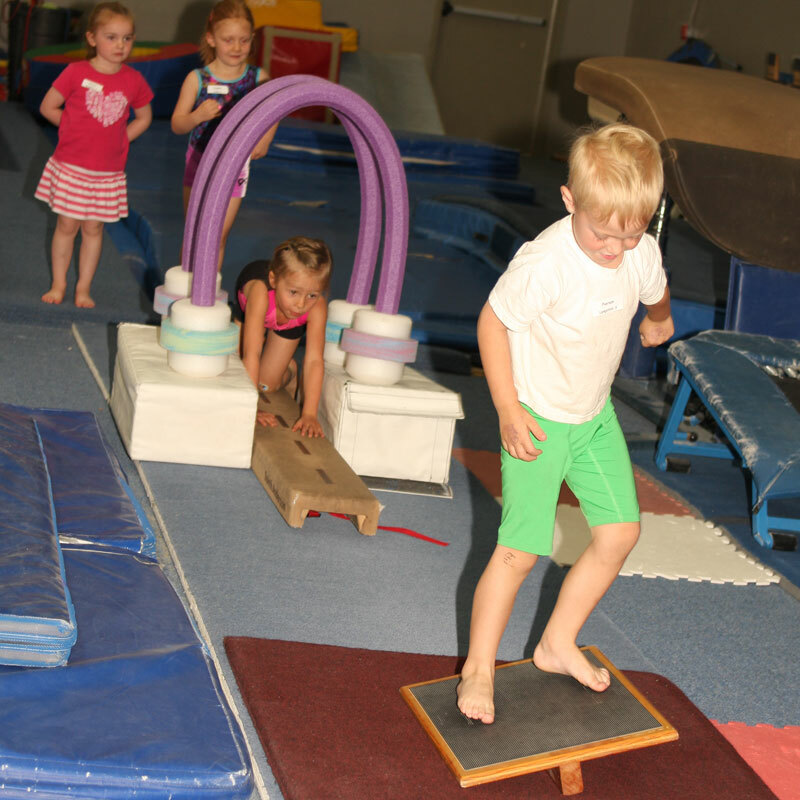 Gymnastics is a terrific foundation for preschoolers as it provides the building blocks of many skills. Under trained instruction students develop motor skills, learn basic body positions, and practice social and listening skills. 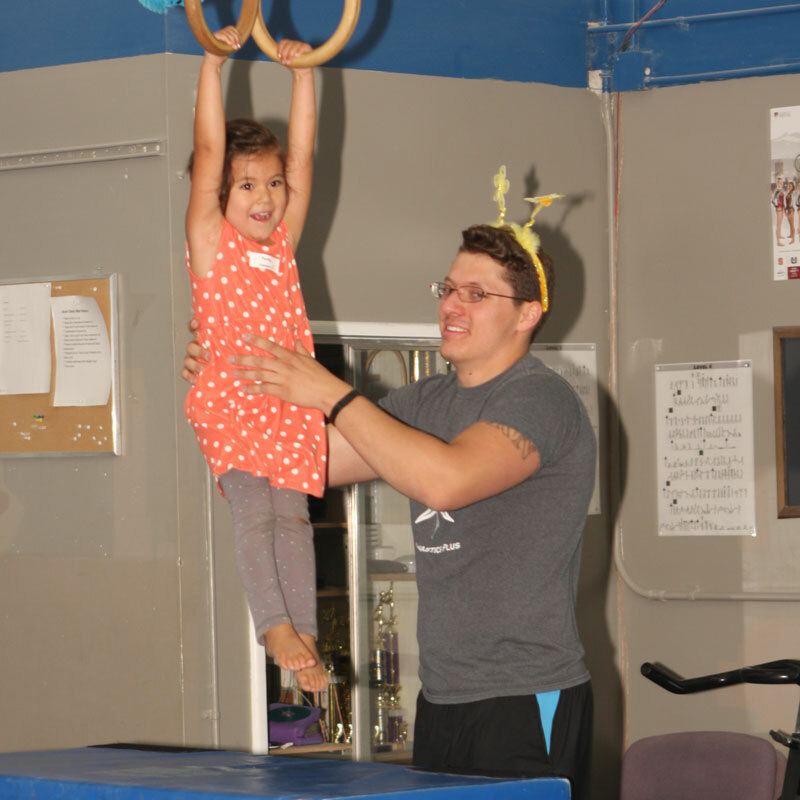 Preschool classes are fun and educational, and participants will enjoy activities designed around different weekly themes and on equipment geared for younger athletes. 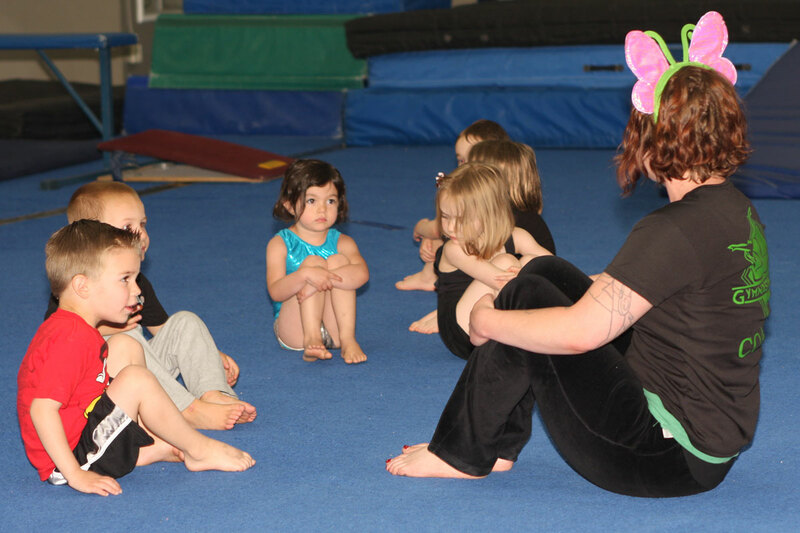 Parent-Tot Classes are offered for children 18 months to 3 years old and are run with parent involvement. They are designed for the parent that wants to take an active role in their child’s development. Preschool Classes are offered for children 3-5 years old and teach social skills and self-confidence in a group setting. Classes are offered weekday mornings and afternoons and Saturday mornings. Please call our front desk for more information or to register for the preschool program.